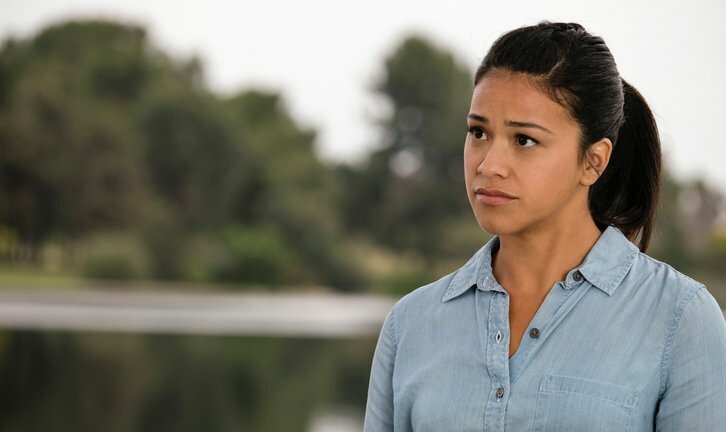 LEFT OUT – Jane (Gina Rodriguez) must get over the newest hurdle in her life, which proves to be harder than she and Rafael (Justin Baldoni) would have hoped. Rogelio (Jaime Camil) discovers that he and River (guest star Brooke Shields) are not as equal as he thought. Meanwhile, Jane and Petra (Yael Grobglas) must deal with the children not getting along with each other, which in turn brings up issues of how Petra and Jane feel about each other. Andrea Navedo and Ivonne Coll also star. Brad Silberling directed the episode written by Valentina L. Garza & Deidre Shaw (#503). Original airdate 4/10/2019.